Roots of Resistance – a grassroots network of Quakers | Southern Marches Area Quaker Meeting. We have been asked to share this Roots of Resistance Outreach request. Do you want to stop DSEI (the London arms fair)? 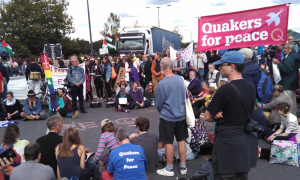 Roots of Resistance is a grassroots network of Quakers across the UK who are building a creative, vibrant and radical Quaker response to the DSEI (Defence and Security Equipment International) arms fair. 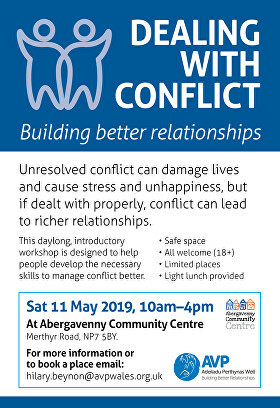 We’d like to recruit 100 area organisers who can act as a point of contact in their area meetings, and work to bring 10 Friends (hopefully more!) to London in September 2019. You don’t have to be an experienced activist to take part! Our outreach team are here to support and equip area organisers, and you’ll be part of a wonderful group of organisers in your region and across the country who can share ideas with you and work together. If you are interested in becoming an area organiser, we’d love to hear from you. 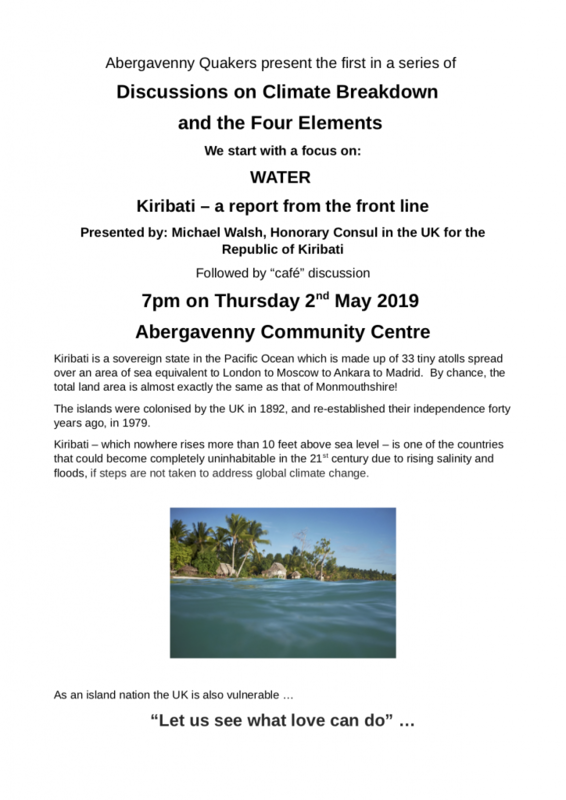 Although our short term focus is mobilising resistance to DSEI 2019, this is just a start. We hope that Roots of Resistance can be a framework for Quaker action against injustice and oppression well into the future. Please use this form to show your interest in becoming your area organiser, and send it to anyone you think would be good at this role! This entry was posted in News on November 8, 2018 by smaqmadmin.